Most homeowners do internet research before making a decision. Your website is an important factor in the decision making process. If you want bigger and better moving leads that convert to big moving jobs, your website is worth paying attention to. Today, I’ve invited an expert in the field to offer us some tips on how to drive moving leads through your website. Having your phone number clearly visible in the upper right hand corner of every page enables the person to contact you regardless of what page they are on. If you do not have a mobile/responsive website make sure that the phone number is clickable for users on cell phones. An online form containing only the required information you need to provide potential moving leads with an accurate quote for your services should be on your website. This provides potential customers with a way to contact you outside of your regular business hours. Include only the most critical fields. People are busy, so the more fields there are to fill out the less likely the form will get completed. The primary goal of your website should be for a potential customer to contact you. I see many websites where it’s difficult to find where to go to request a quote. Fix this by making your quote button STAND OUT! The quote button should be uniquely colored and large. Choosing a contrasting color from the theme of your website will draw a person’s eye to it. Have a quote button on every page of your website, so it’s easy for someone to get a moving job quote regardless of the page they are on. Town specific landing pages are pages within your website designed for people looking for a moving company in specific towns. Leads from these pages convert at a higher rate because of the personal connection for the customer. Each page should include local tips and recommendations. Bonus Tip: Write individual titles tags and meta description for each town specific page. Why? Matching the keywords that potential moving leads will be typing into a search engine increases the probability that your page will appear higher in the search results, leading to more exposure and traffic to your site. Adding keywords in these two locations in the way to get the search engine, and your potential moving leads, attention. A title tag is the first line of text that appears about your website when someone searches for a moving company on Google. It should be an accurate and concise summary of your web page content. The meta description consists of the two lines of text following the title tag which provides further details about your web page. 3rd party validations help to instill a positive feeling about your company. 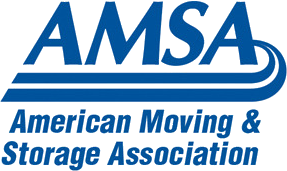 These can come from industry associations such as American Movers & Storage Association, Better Business Bureau, local sponsorships and testimonials from clients. When using testimonials from clients ask them if you can include their photo and town they live in. This adds a personal touch and makes it more authentic. Make sure you have their permission. When posting the testimonial use the person’s photo, first name, last initial and the town they live in. This offers just enough information to seem authentic, without revealing the person’s full identity. 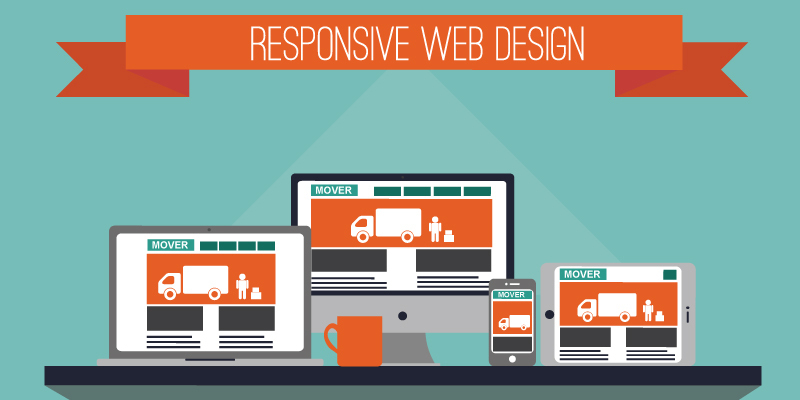 A mobile website is a separate website that is built specifically for use on mobile devices. When someone visits your website using a phone, the website recognizes this, and serves them the mobile version of the website to fit their smaller screen. The breakdown of visitors to your site might look something like this: 60% desktop, 30% mobile, 10% tablet. When a website isn’t mobile, people tend to choose another site, and you potentially lose 40% of your visitors. Pro Tip: Save $$ with templates! A mobile site template can be purchased for under $50.00 and has the basic structure of a website and can be customized. Here is a place to look for these templates: https://themeforest.net/. No external or internal links, which keeps prospects focused and limits their ability to navigate off the page. Simple form with only the required fields you need to contact them and provide a quote for the moving job. Match the keywords or advertising source. 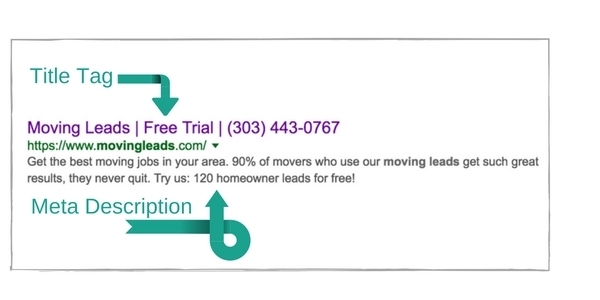 If you are advertising on Google AdWords for “piano moving” then your landing page needs to have specific photos and content for those keywords. Well designed landing pages can convert about 30% of the people that are sent there. There you have it. By including these enhancements on your site, you will enjoy a real increase in your leads and your conversion rate. By teaming MovingLeads.com postcards with a great website, your company can increase the quantity of moving leads AND increase the return on your marketing budget. Guest Blog by Ryan Grieve - Ryan is the owner of GrowthSteps, a boutique digital advertising agency in Boston that specializes in helping moving companies looking to significantly increase revenue. 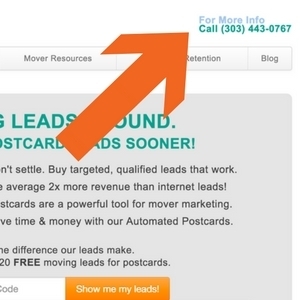 Ready to get started with Automated Postcards by MovingLeads.com? Call us at 303-443-0767 and we will be happy to answer any additional questions and sign you up.